Playing drums with dynamics generally signifies the volume and the amount of space your drums takes up in your band. The fundamentals of playing drums with dynamics obviously begins with pianissimo, which means soft. The next would be mezzo piano, meaning medium loud. After that you start getting into the nice and loud forte range. “Forte range” refers to loud in general. Volume can be changed with ease. For example, you can change the drum stick type, and you’ll notice that the actual drum tip sounds makes quite a difference. Simon Philips address this and gives a good example of exactly that (play using different drumsticks/tip) in the Playing Drums With Dymanics video (check below). 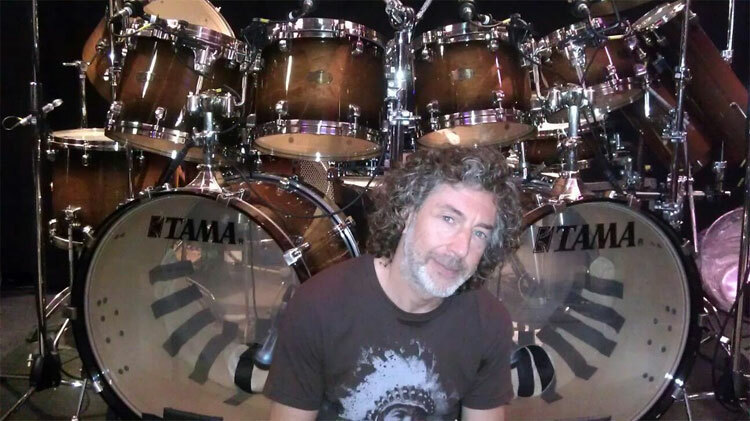 While we’re mentioning, Simon Phillips have had an incredible drumming career that shows no signs of stopping. 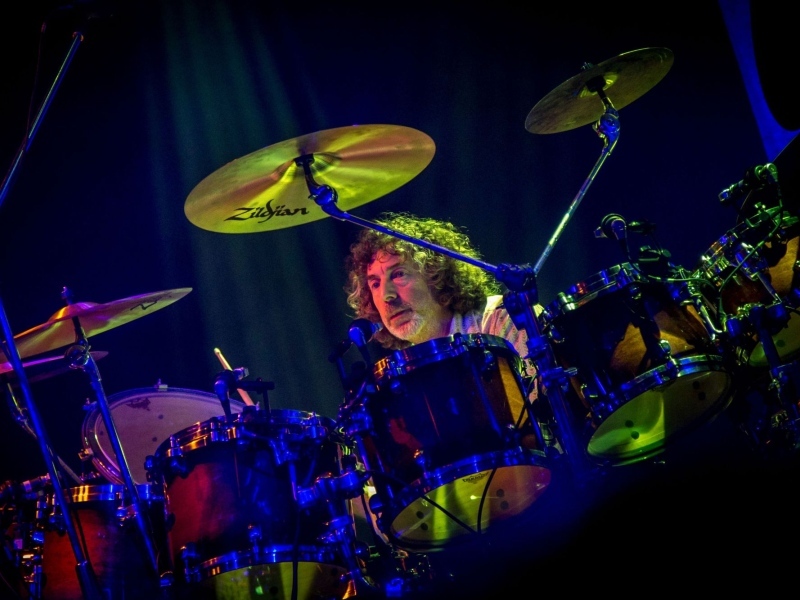 Ranging from musical theater and jazz music, to performing with huge names like Toto, Jeff Beck and Mike Oldfield, Simon’s playing has added a bit of magic to an amazingly diverse spread of musical situations. Rhythm Magazine were invited into Simon Philip’s Personal Studio, located in Los Angeles, to record a number of videos. In this particular video clip “playing drums with dynamics” he covers the significance and application of dynamics.